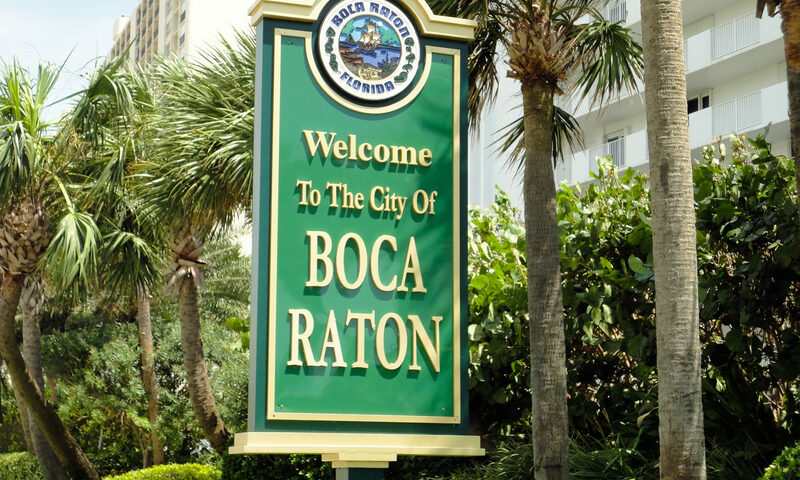 Enjoy the South Florida lifestyle you’ve dreamed about at Fairways Boca Lago in beautiful Boca Raton! These condo homes were built in the 1970s of sturdy CBS construction, and are available in 2 bedroom, 2 bath or 3 bedroom, 2 bath layouts. Real estate for sale features either peaceful golf course or lake views. 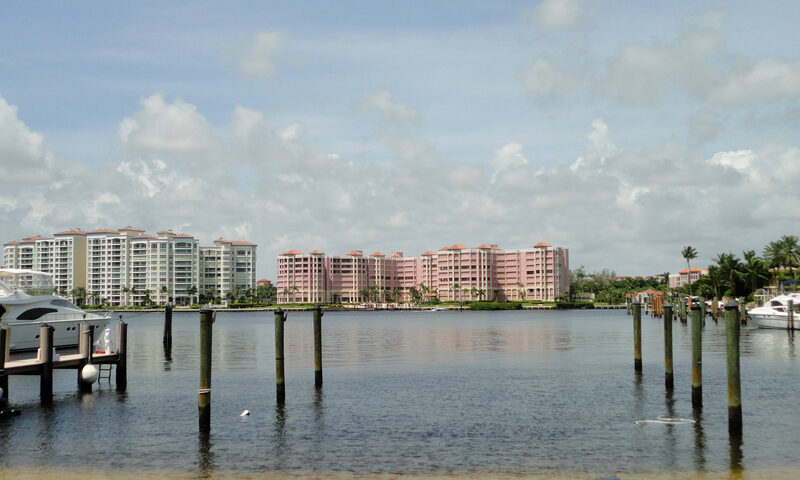 These Boca Lago homes have the open and airy floor plans that you want. The stunning golf course at Boca Lago was designed by Bruce Devlin and Robert von Haggee, and can be enjoyed by beginners and avid golfers alike. Directed and staffed by award-winning PGA pros, Boca Lago provides the very best of full-service, instructional programming, as well as custom golf club fitting. This club has been a member of the Audubon Cooperative Sanctuary Program since 1993 and has made the courses rich with flora, fauna and wildlife. But the best part is that membership is completely voluntary! You can choose when and how to take advantage of the private club lifestyle and immaculate facilities at a truly affordable cost. 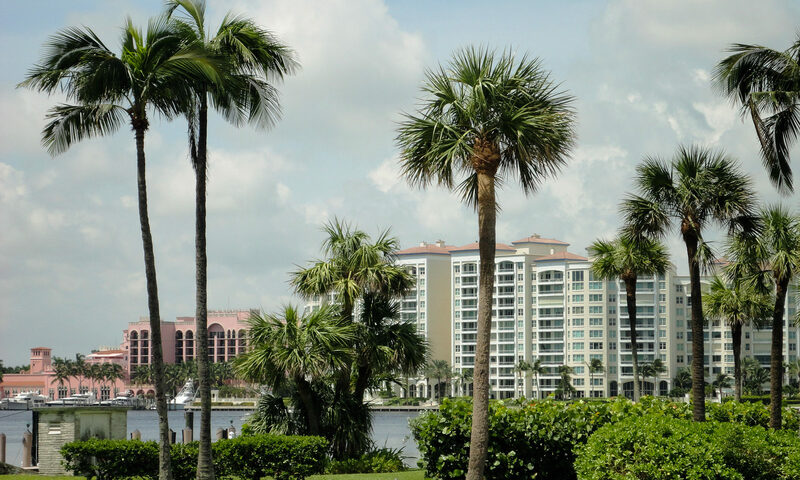 Besides the 27-hole championship golf course, there is a 20-court tennis complex, wonderful cuisine and a beautiful clubhouse with all the amenities you want in a private club. This is the place for you if you’re a golfer, tennis player or looking for a social network. 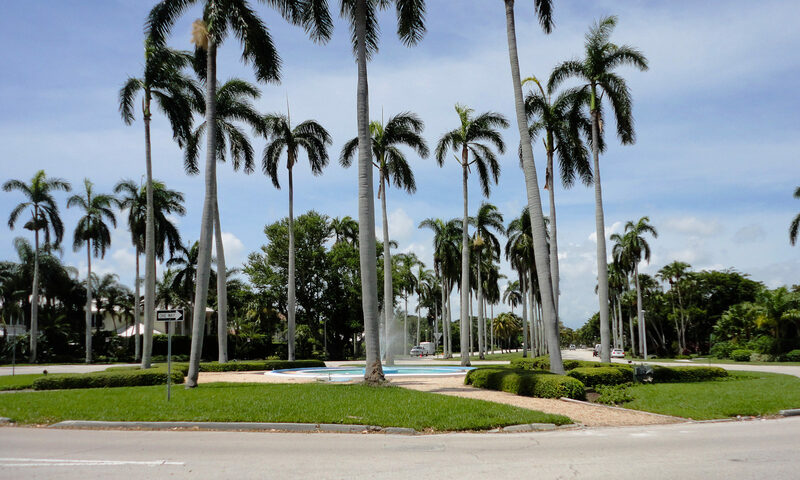 I am interested in learning more about Fairways Boca Lago homes.